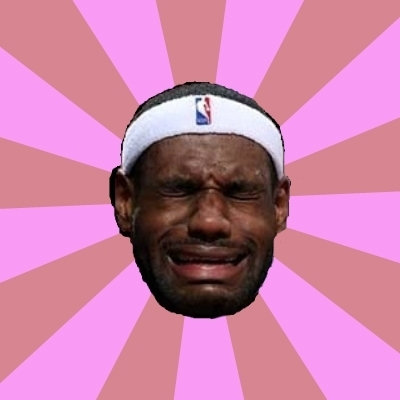 what do lebron think about cry baby cleveland? will i EVER PLAY FOR BUTTHURT CLEVELAND AGAIN? THERE IS NO EFFIN WAY!